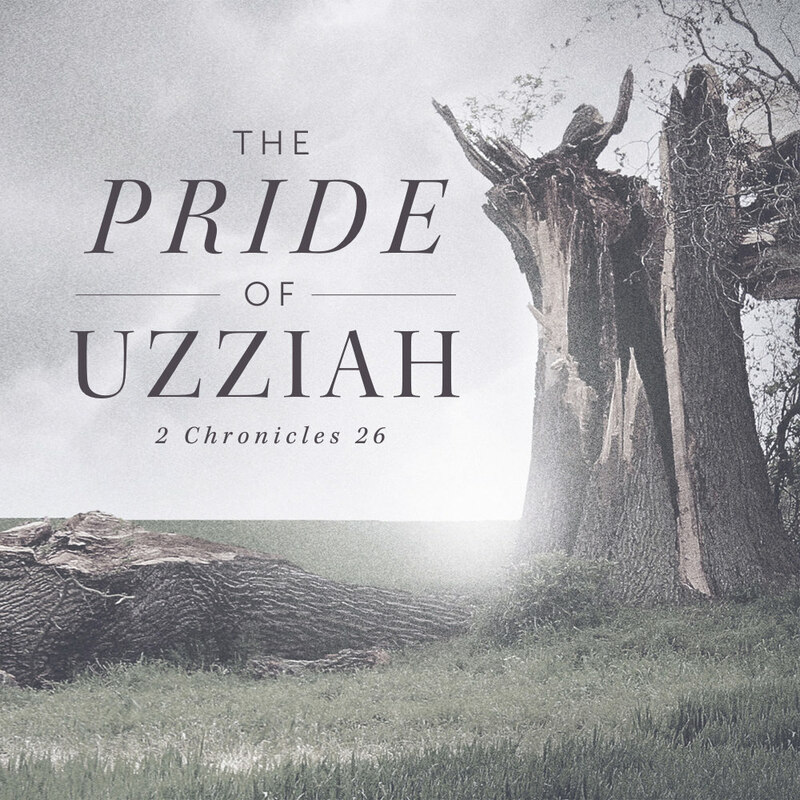 This lesson looks at the seven steps of pride, and how we can avoid this deceptive, subtle and destructive sin. 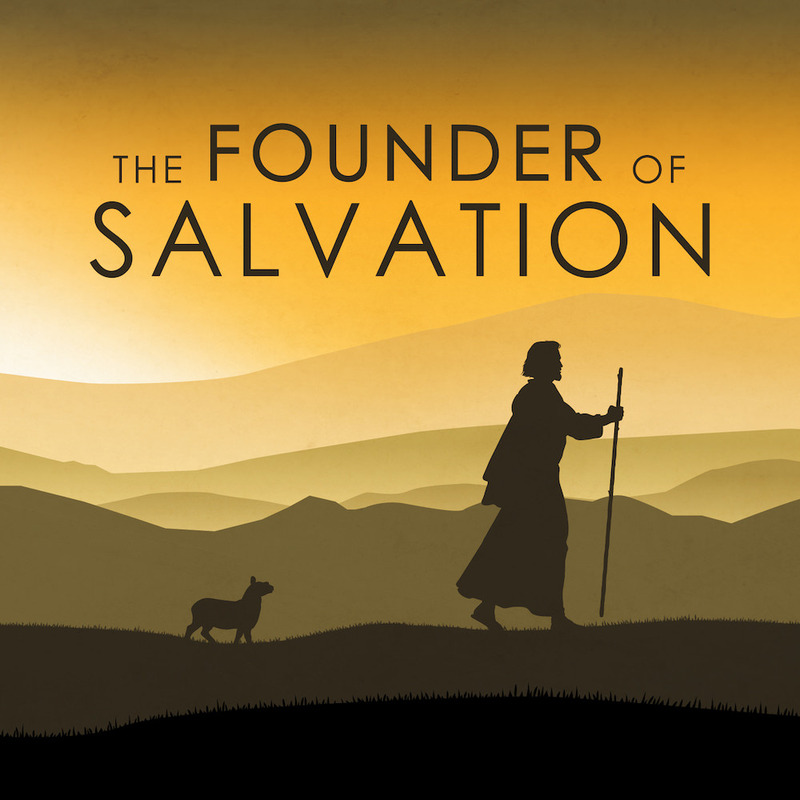 …the founder, captain, author, and pioneer of our salvation. On of our members, Jim Barr, taught an encouraging lesson on the blessed assurance of salvation we enjoy because of what Jesus has done. …is where Christ conquered sin once and for all. To conquer sin in our lives it is critical to remember what the cross teaches us: to be in awe of what God has done, that you cannot overestimate the seriousness of sin, and that God’s love in unbounded. …Micaiah proves himself every bit as brave and devoted to the Lord as his better known contemporary, Elijah. Micaiah was a champion for the Lord, willing to serve him at whatever cost—even if no one else would. 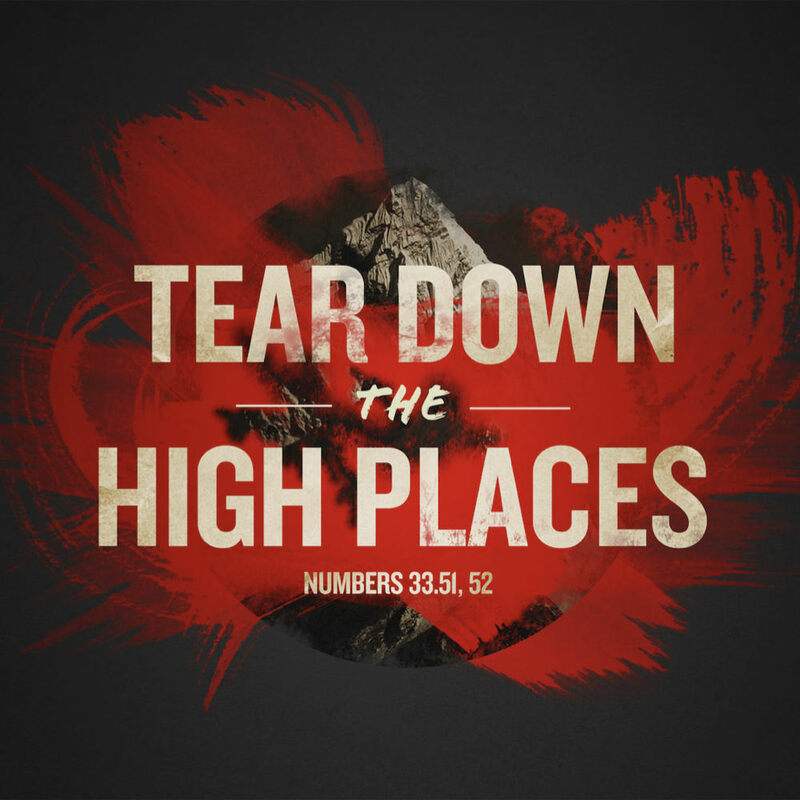 …to destroy the “high places” when they conquered the land of Canaan. But they didn’t. They left those sites of pagan worship and ultimately began to use them in the service of other gods. Generation after generation suffered because Israel did not completely eradicate these traces of sin. When we do not destroy the “high places” in our lives, we risk our faith and even the faith of those we love, potentially for generations to come.